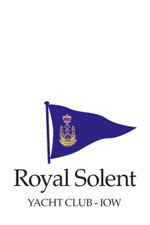 will take place at 11:00am in the Solent Room (Main Dining Room). 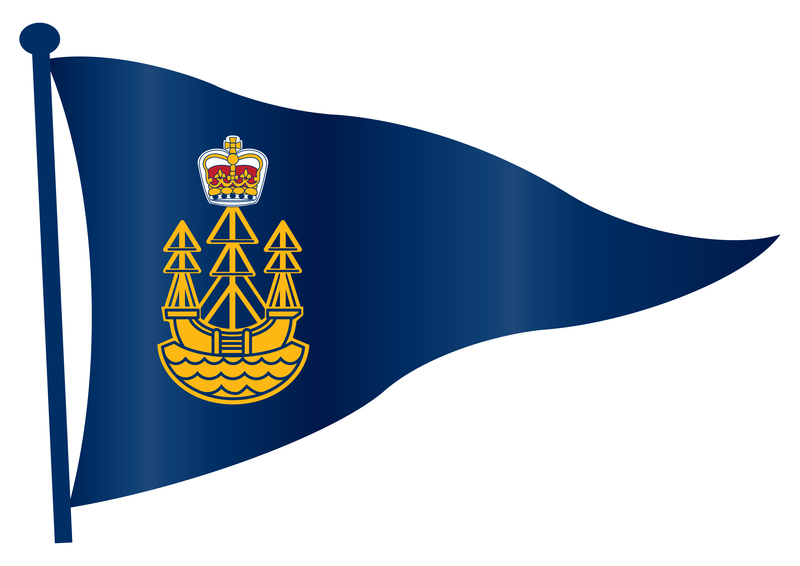 To view the nomination for the Flag Officers, the Honorary Treasurer and General Committee Members, please click here. 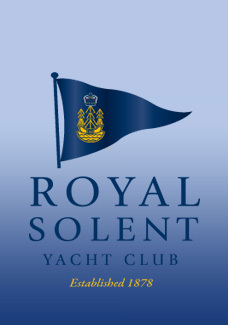 This page was printed from the Royal Solent Yacht Club Website on Saturday 20th April 2019 at 1:52pm.